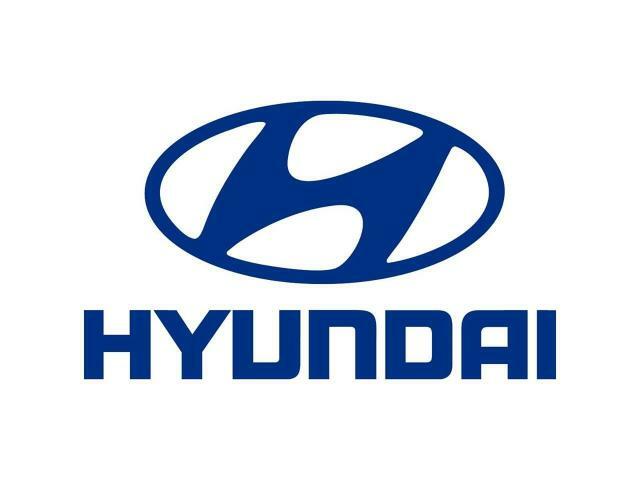 We are the first solely authorized dealer in Myanmar from Hyundai Motor Company for passenger cars.As one-stop service, our Hyundai 3S showroom offering sales, service & spare parts center altogether at one place. This is the biggest Hyundai showroom in Asia-Pacific region and total floor area only for displaying cars has 4,500 square metersOur Hyundai Showroom is the innovative showroom which comprising a customer-friendly showroom featuring a café, gallery, and kids’ zone as well as for the car sales, service & spare parts center. 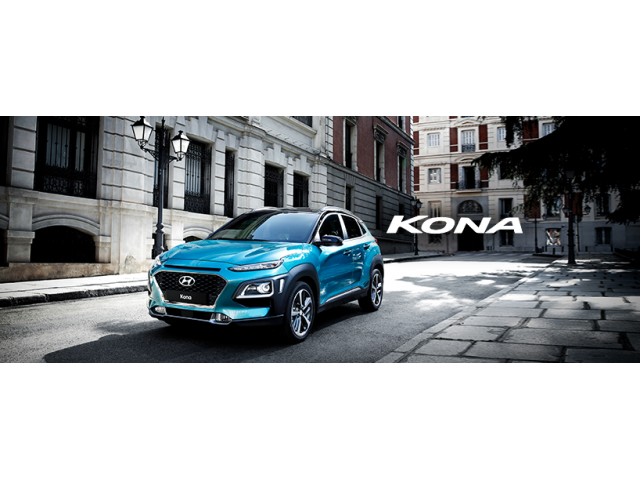 And customers would love to find their favorite Hyundai cars in this showroom with the quality, style and the price that satisfies them. All kind of spare parts which customers’ need, high-tech repairing equipment, and advanced technology are ready to perform the most prompt & satisfactory service in this showroom.Recently we are importing Genesis, Sonata, Elantra, Accent, Grand i10, Santafe, Tucson, Creta, H1 and H100 models for Myanmar customers.To present excellent quality & service for Myanmar customers, Hyundai has planned to import best quality cars which are purely brand new and left-hand drive along with 3 years warranty and high-quality service providing.